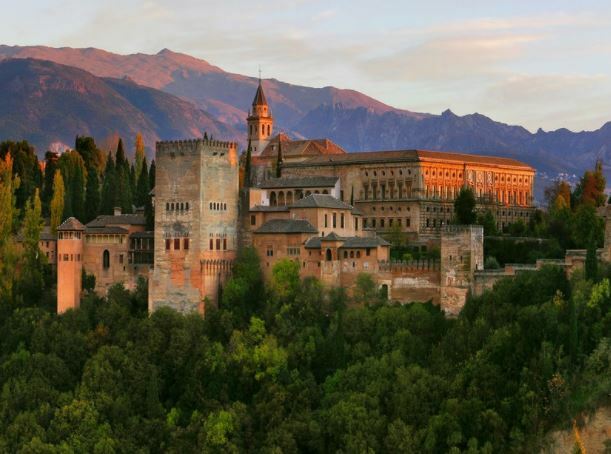 Short break to Granada including return transport from Benidorm, English-speaking guide, 2 nights in the Hotel Alixares del Generalife 4* with breakfast and dinner. 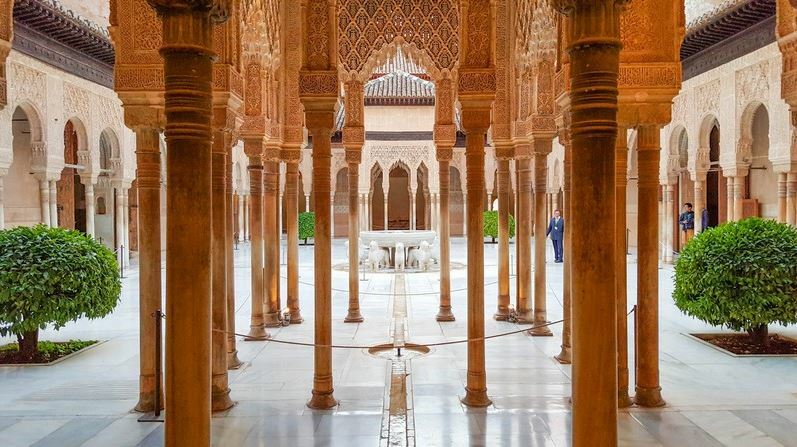 Breakfast and free time with the option of a minibus excursion (not included in the Price) to the old Arab quarter of “The Albayzin” with its beautiful views of the Alhambra, labyrinth stepped streets with beautiful gardens, fruit trees and “cave houses”. Early afternoon return to the Costa Blanca. Stops en route. Entrances to museums / monuments / shows are not included in the price but can be purchased from the guide.